DIY iPhone Case – Gameboy Advance "Touch"
← Arduino Hack – How to Make an Accelerometer Controlled Music Player! 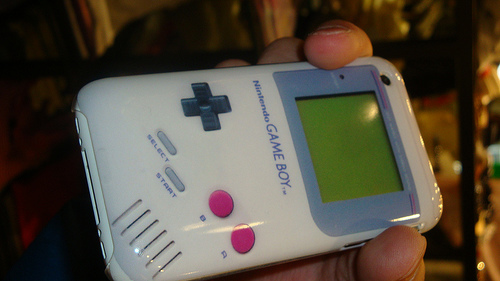 Here’s something fun you can do with your iPhone, make a DIY iPhone case that looks like a Gameboy Advance as this Japanese gentleman did. 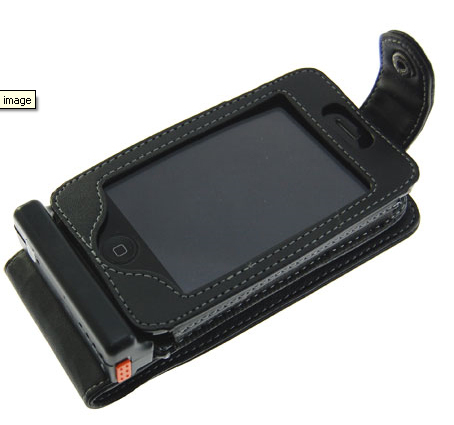 Check out more interesting categories: Design, DIY, Entertainment, Featured, Featured DIYs, Gadgets, Games, Hack, iPhone, iPhone 3G, Projects, Smartphones. iPhone Hack – Walking iPhone? Food Hack – How to Make Japanese Style Ramen! 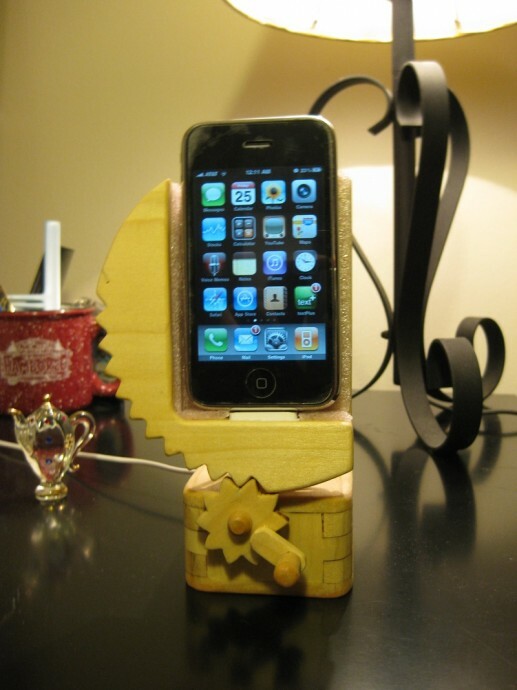 iPhone Hack – How to Make a Wooden Hand-Crank iPhone Dock! iPhone HACK – DIY Beer Pouring iPhone! 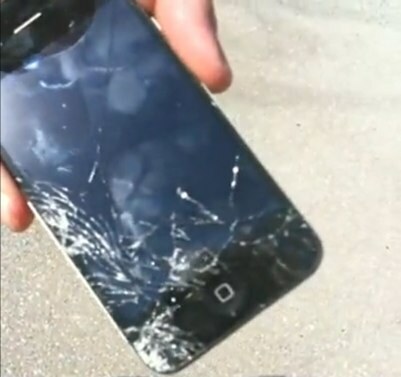 Buyer Be Aware, iPhone 4 Glass Isn’t Indestructible!